For too long have whiskey, wine and sherry hogged all the barrel action. Yes, you heard right. The fine art of beverage maturing has at last included mothers ruin in its warm embrace. So here we are. 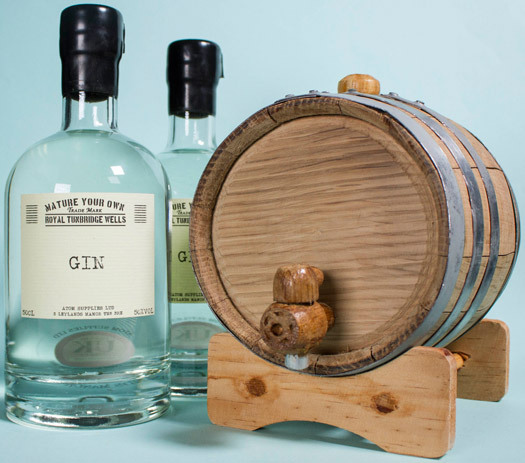 You’ve no doubt heard all the hubbub surrounding cask-aged gin and have long wanted to give this timeless craft a whirl yourself - well now you can. The Mature Your Own Gin Kit contains a litre freshly toasted American oak barrel of medium-to-heavy char and a 2 50cl litre bottles of gin. 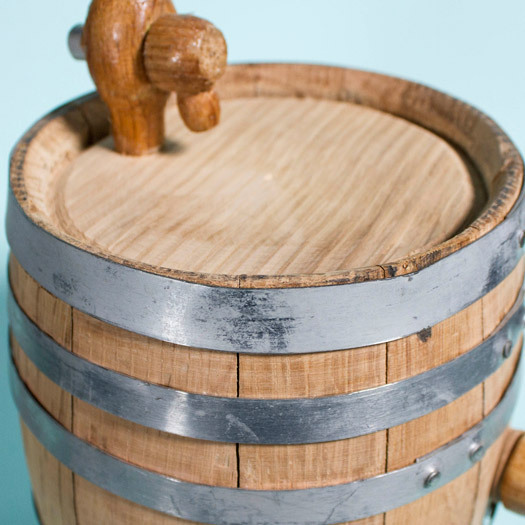 Maturing your gin is fantastically uncomplicated. 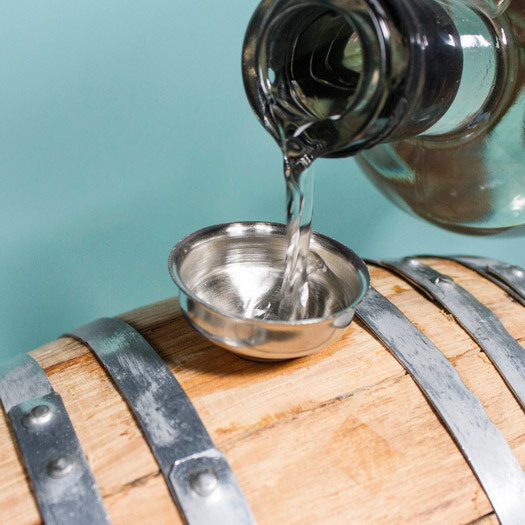 Simply pour said gin into the barrel using the slinky stainless steel funnel provided. Leave for a few days/weeks and allow that scrumptious maturation to do its thing. Once done, all that’s left to do is a whole lot of imbibing. Your barrel is good for about three uses, after that the oak influence may start to wane. Nether-less, fill ‘er up! 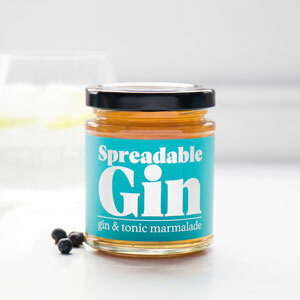 You don’t have to stick with gin - you can use something completely different.